We provide training to safety professionals for the various certification examinations offered by the Board of Certified Safety Professionals in multiple locations throughout the county. View the all of our current training locations. We offer facilitated exam preparation workshops, self-study workbooks, and CertBoK® online learning for the BCSP and IHMM examinations. SPAN workshops offer proven techniques to help customers pass the exam the first time. The three day exam preparatory review course defines the scope of the exam; illustrates the complexity of problems to be encountered; reviews certification exam math, science and calculator skills; test strategy guidance; an overview of examine reference materials; and importance of a self-directed study program. SPAN workshop participants receive a 650 page professionally published two-volume workbook, exam prep software, approved calculator, and handout materials. Like the traditional method of studying for these examinations, SPAN workbooks use a question and answer "testing" format. During each workshop, expert facilitators discuss about 350 questions typical of those encountered on the examination. SPAN questions are well researched come complete with explanations, not just answers, and all the explanations are keyed to the same reference material suggested by the BCSP. This allows SPAN customers to gain an understanding of the subject and exam philosophy rather than attempting to memorize an impossible number of questions and answers. The criteria for designation as a Certified Safety Professional are extremely high. Applicants must have a degree and at least four years of professional safety experience. With these high standards, why has the failure rate on the CSP exams been so high? The Safety Fundamentals exam failure rate has historically been about 50%! Research indicates that the high failure rates are due to examinees unclear understanding of the scope and complexity of the test; reliance on incomplete and misleading study material, and lack of a dedicated study plan or deploying a shotgun approach in preparation for the exam. SPAN Certification Preparation Workshops are specifically dedicated to help professionals successfully pass the certification examinations with expert instructors. The internationally recognized SPAN curriculum is based on the technical subject matter of certification exam blueprints and a complete library of exam reference materials. The materials and methods are developed by a world class psychometrician that is a recognized practicing safety professional, curriculum designer, researcher and facilitator of applied adult learning principles. 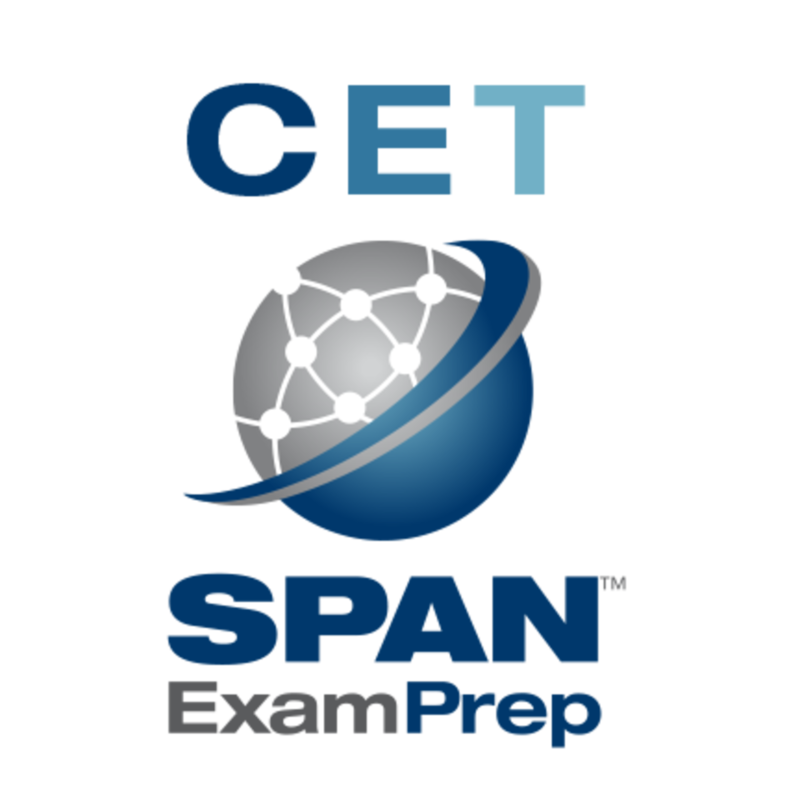 If a SPAN workshop customer is unsuccessful at passing ASP, CSP, SMS, CHST, OHST or CHMM exam(s), SPAN offers a retake of the same workshop for FREE*! *If you take an examination applicable to the SPAN™ workshop you attended and do not pass, you can retake the workshop for free within one year of your original workshop date. This is subject only to our public workshops and is dependent upon capacity for additional students.